Established in 2006, the Lake Region Crematory at the James Wilson Funeral Home is one of only 2 in-house Crematories in a Funeral Home in Northeastern Pennsylvania. The crematory is open to any family for inspection or to witness the cremation of a loved one. 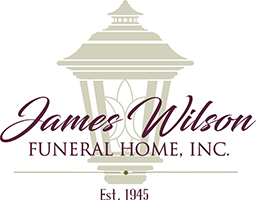 Established in 2014, the Northeast Pa. Pet Cremation Services at the James Wilson Funeral Home, is our in house Pet Cremation Center. Located on the same property as the James Wilson Funeral Home and the Lake Region Crematory, NEPA Pet Cremation Services is another way our family is able to be there for your family in your time of need.